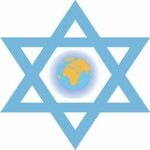 • United Nations, Israel and the U.S. 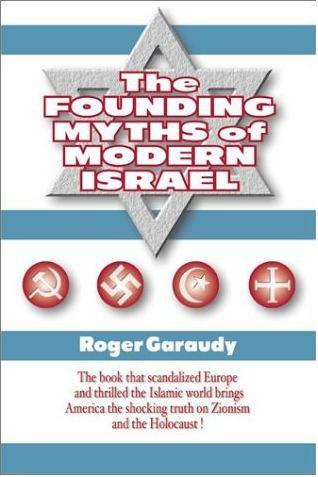 In 1948 the first UN Secretary General, the Norwegian Trygve Lie, and his military advisor, the intelligence officer Alfred Roscher Lund, deceived an entire world as they did errands for their Jewish friends during the founding of the state of Israel. The Social Democrat Lie had in secrecy contacts with the actors on the Jewish side of the Palestine conflict while Roscher Lund leaked top secret UN documents and assisted with military advise to the Jews. This is documented by the Norwegian radio journalist Odd Karsten Tveit in a new book that is under publication." - Swedish paper Metro, 3/10-1996. UN:s Mary Robinson in Durban: "I am a Jew"
U.N. predecessor The League of Nations "a Jewish idea"
Claims Zionist Jew dr Nahum Sokolow. Copy of original article from The New York Times, August 28, 1922. On the same day (08/26/1998) of his resignation, American arms inspector Scott Ritter was being investigated by the FBI for allegedly sharing classified information with Israel. Iraq was the strongest and perhaps most educated/advanced Arab nation before the Gulf War, with a big potential since it holds the second largest oil reserve in the world. This might have forced Israel to sign a peace treaty with the Arabs and Palestinians from a weaker position (i.e. compromise more), than if Iraq was out of the picture. By David Makovsky (Ha'aretz 09/28/1998). "He [Ritter] said it demonstrated that Israel was taking seriously a UN Security Resolution passed after the Gulf War calling on all member countries to work closely with UNSCOM to disarm Iraq of its weapons of mass destruction." Who says Israel does not abide by U.N. resolutions? "The U.S. has perverted the U.N. weapons process by using it as a tool to justify military actions, falsely so. ... The U.S. was using the inspection process as a trigger for war." -- Scott Ritter, former head of the U.N. arms inspection team in Iraq, on the NBC Today show, December 17, 1998. "Have I given information to Israel [about Iraqi military revealed during inspections]? Damn right I have." (05/14/1998). Executive Chairman of the UN Special Commission for Iraq (UNSCOM) Rolf Ekeus who helped prolong the sanctions against Iraq between 1991-97 is here rewarded by the American Jewish Committee for his teams' efforts of "laying the foundation for a stable and lasting peace in the Gulf region," (P.R. language), and ensure that only Israel has weapons of mass destruction, (factual language). By Colum Lynch (Boston Globe 01/06/1999). Annan: Arms Inspectors Helped U.S.
By Nicole Winfield (Associated Press 01/20/1999). It is a coincidence that the same hard-core pro-Israel columnists (Rosenthal) and magazines (New Republic) that happen to be the ones attacking Annan for averting the bombing of Feb 1998? And why aren't those columnist raising an issue about UN:s Ekéus and Butler being American puppets? It wasn't until recently (Jan 1999) that the US espionage on Iraq via UNSCOM became an issue. "We love your adherence to democratic principles." "Throughout the world, on any given day, a man, woman or child is likely to be displaced, tortured, killed or 'disappeared', at the hands of governments or armed political groups. More often than not, the United States shares the blame." "I want to scare the hell out of the rest of the world." When it suits its interests, the United States waves the U.N. flag high calling for the "implementation of the security council resolutions." When it's opposite to its interests, such as in the case of Israel, no mention of the U.N. resolution violation by the latter. Furthermore, the US often undermines the U.N. by vetoing, threatening to cut funding, and other means to protect its interests. In addition, when a dictator serves the interests of the U.S., e.g. the Shah of Iran or the monarchs of the Persian Gulf, then rewards will be showered on them by the U.S., conveniently ignoring the plight of the people whose voice is repressed by the dictator. Consequences, in the case of the dictator's disobeying the U.S., can be extremely severe. 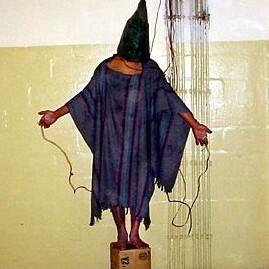 In the case of Iraq, the response was several orders of magnitude of the dictator's crimes against his people. A slow and merciless death of the population by ostensibly legitimate sanctions killing thus far 1.5 Million Iraqis, mostly children under 5. All done while chanting pro-democracy and human rights slogan, waving the flag of "making the world a safer place," ... etc, pointing a finger at the dictator, not the U.S., as the cause of genocide. "Although we regularly stigmatize other societies as rogue states, we ourselves have become the largest rogue state of all. We honor no treaties. We spurn international courts. We strike unilaterally wherever we choose. We give orders to the United Nations but do not pay our dues. We complain of terrorism, yet our empire is now the greatest terrorist of all..."
-- Gore Vidal, famous critic from the US establishment, in his book "Perpetual War for Perpetual Peace - How We Got To Be So Hated". By Hillel Kuttler (Jerusalem Post 07/07/1999). "because the event sends a bad signal to Prime Minister-elect Ehud Barak, US Assistant Secretary of State for Near Eastern Affairs Martin Indyk [a former official of Israel's U.S. Lobby] said yesterday." So in other words, to avoid sending a "bad signal" to Israel's new PM, Israel is thus left free to continue building illegal settlements on confiscated Palestinian lands. By Eric Rouleau (Le Monde Diplomatique 11/1996). An article about U.S. hegemony over the world through bullying the U.N. A similar article by Kurt Holden (Washington Report 01/1997). The Independent: "The change of tack by the UN was apparently the result of pressure from within its own hierarchy, particularly in Afghanistan itself, and from the US not to release the report that allegedly contradicts claims made by the US about the circumstances of the attack." 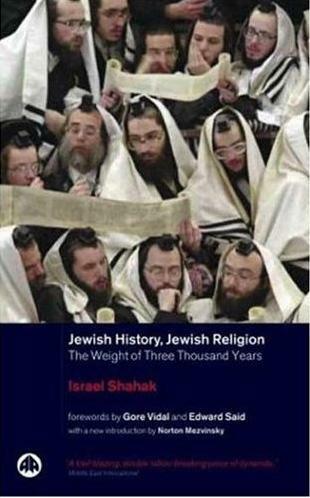 In spite of the terrible high level of Jewish-Zionist infiltration of the UN:s as showed above in the General Assembly the possibilities of Jewish manipulations have been harder to accomplish and thus during the years several well formulated resolutions have been adopted. Are We Always in the Right? By Gideon Levy (Ha'aretz 01/02/2000). On the amassing UN resolutions against Israel. 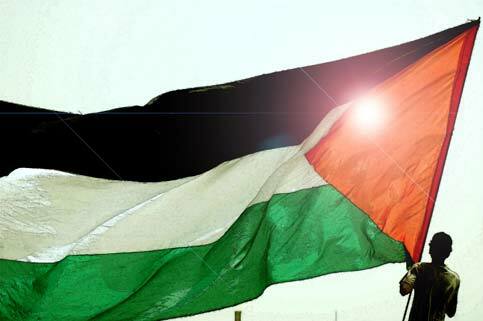 UN: Zionism - "a movement based on racial superiority"
"The General Assembly, [...] Determines that zionism is a form of racism and racial discrimination." Half a Million Children under Five are Dead and Dying in Iraq - Who is responsible? 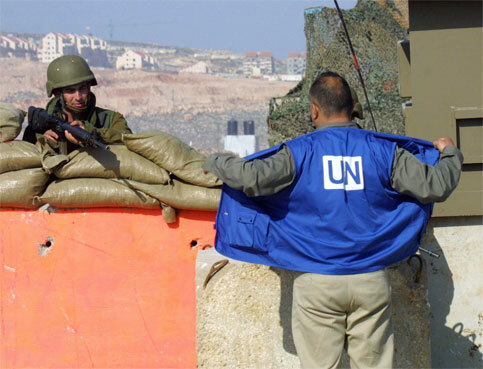 "A group of 64 UN workers based in Israel, the West Bank and Gaza Strip issued a petition on Tuesday calling on Israel to stop what they said has been the harassment, beating and killing of United Nations staff." By Kate Seelye (Washington Report 07/1996). 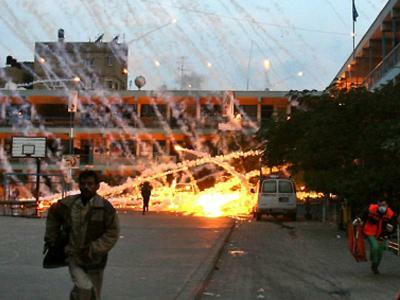 "The U.N. report, whose release on May 6 greatly angered both the Israeli and American ambassadors to the U.N. because it suggested that the artillery attack was not a mistake, said that eight shells aimed at the center of the Fijian camp had proximity fuses. The majority of shells that fell outside the camp, near the site of earlier Hezbollah mortar firing, were impact-fused rounds which are better for destroying equipment. This made it `improbable,' according to the U.N. report prepared by a Dutch military officer, that the two types of rounds were fired in random order as the Israel Defense Forces later claimed." Israeli guerrillas admit they killed U.N. envoy in 1948 (NYT service 09/12/1988). More on the UN and the war on Iraq can be read in our section on Iraq.